Whew! 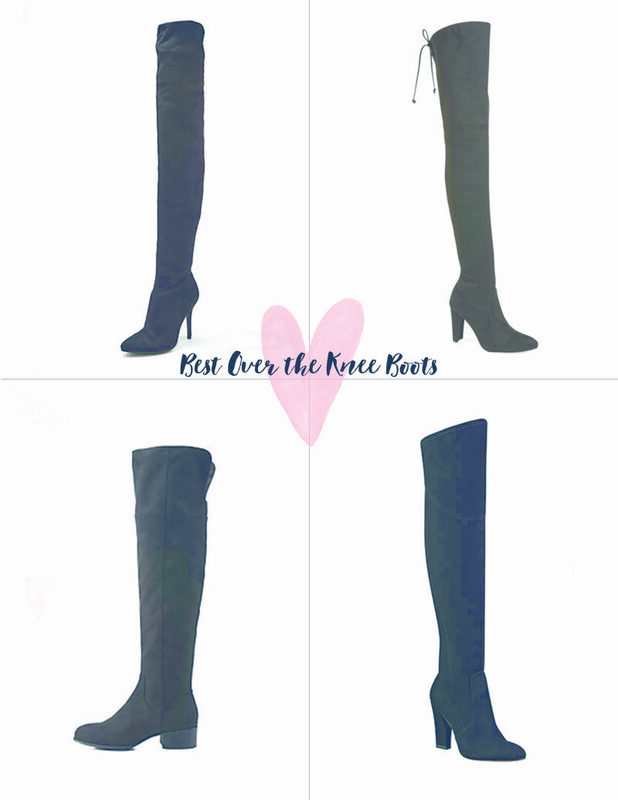 Sorry today’s post is a little late, but it’s WORTH it, because I’ve put together the definitive guide to over the knee boots at all price points! One of the best parts of the fall and winter is that it’s finally time to break out the boots. The past couple of years, over the knee boots have emerged as a huge trend. 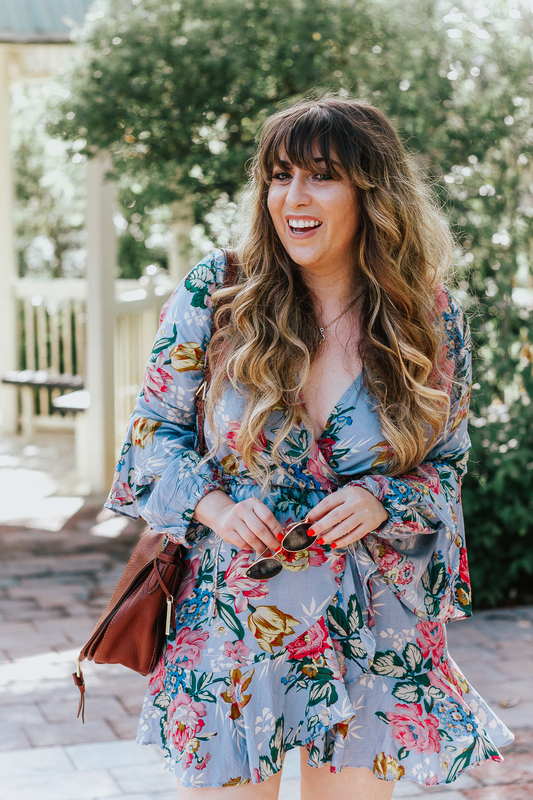 Last year, we all fell in love with the Stuart Weitzman ‘Highland’ and ‘Lowland’, and this year, those two styles that seemingly started it all are back. (Plus, the GORGEOUS ‘All Legs’ which basically takes the Highland NEXT. LEVEL. It’s really important to look after your boots, particularly if they’re leather. You need to clean your leather boots quite often if you want them to last a long time. 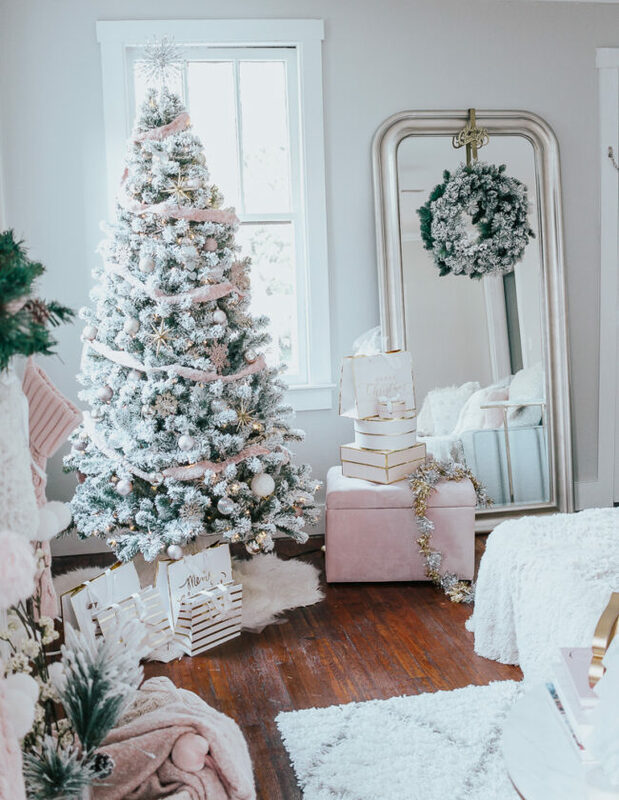 But let’s be honest, not all of us gals can splurge on the beautiful (and totally splurgeworthy!) Stuart Weitzman styles. 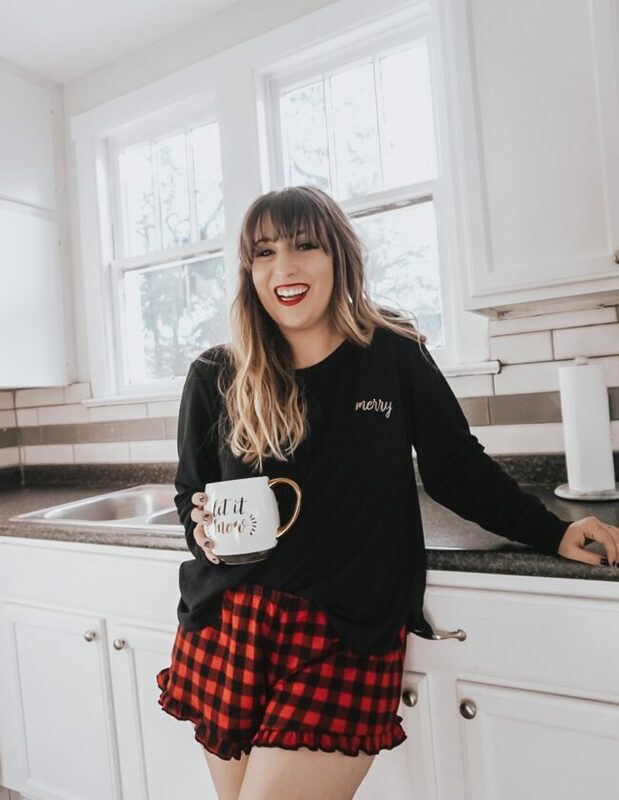 For us girls on a budget, I’ve rounded up some amazing alternatives and other droolworthy styles. 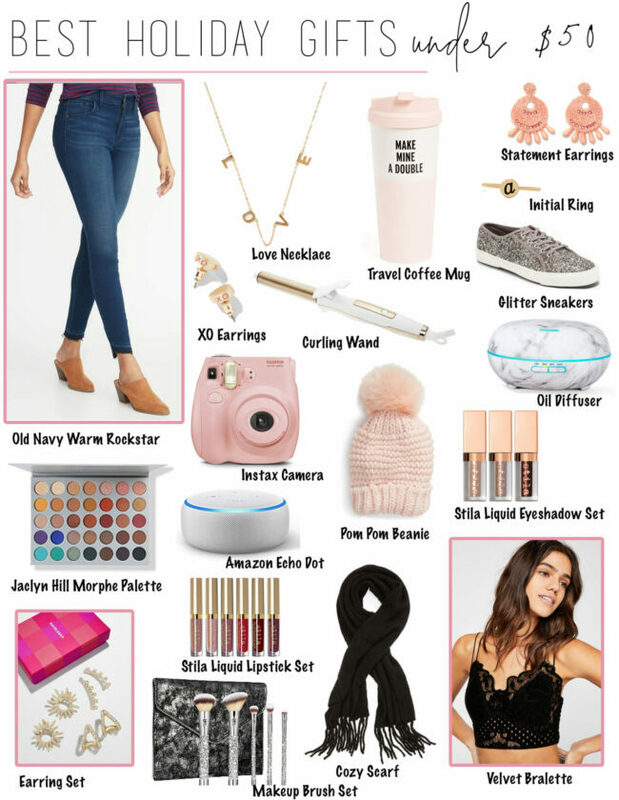 You may remember my original post on the Steve Madden ‘Gorgeous’ a few months ago… it remains one of my most popular posts as girls Google ‘Stuart Weitzman dupes’. So, behold: an expanded version of that post, including some other gorge options from retailers like Ivanka Trump and Chinese Laundry. Click on the collages to shop! Wanted to be sure you didn’t miss these beauties… amazing OTK boots under $100!! Isn’t that crazy?